STREAM (Science, Technology, Robotics, Engineering, Arts, and Math) Curriculum allows students to learn vital skills such as problem solving, critical thinking, collaboration, and innovation along with essential technology skill sets. 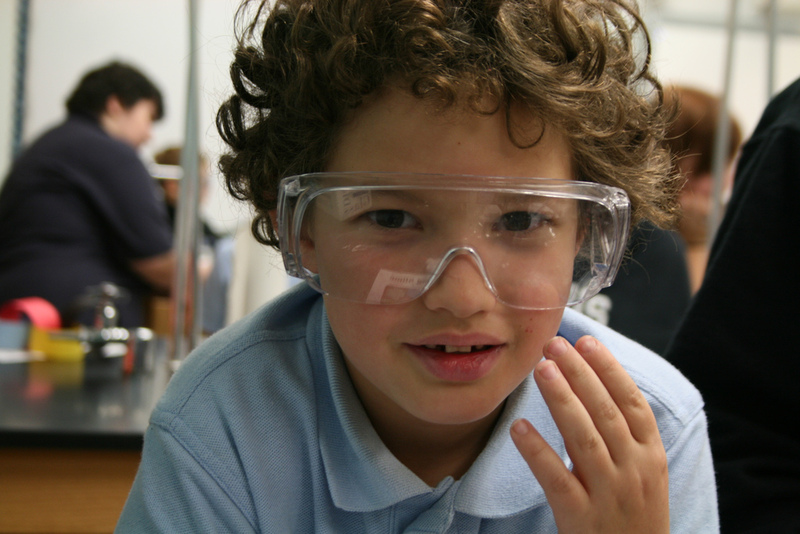 Science is implemented from K-12 at MaST. 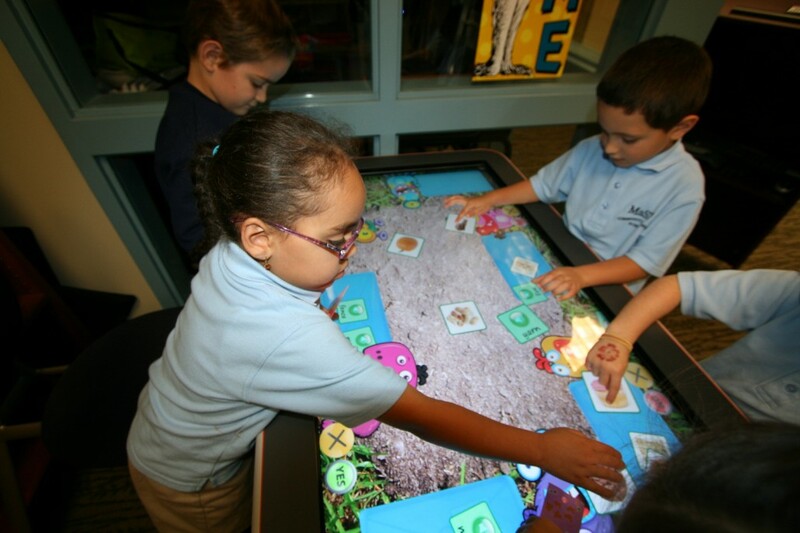 Students learn by doing with hands-on, interactive science experiments and activities. 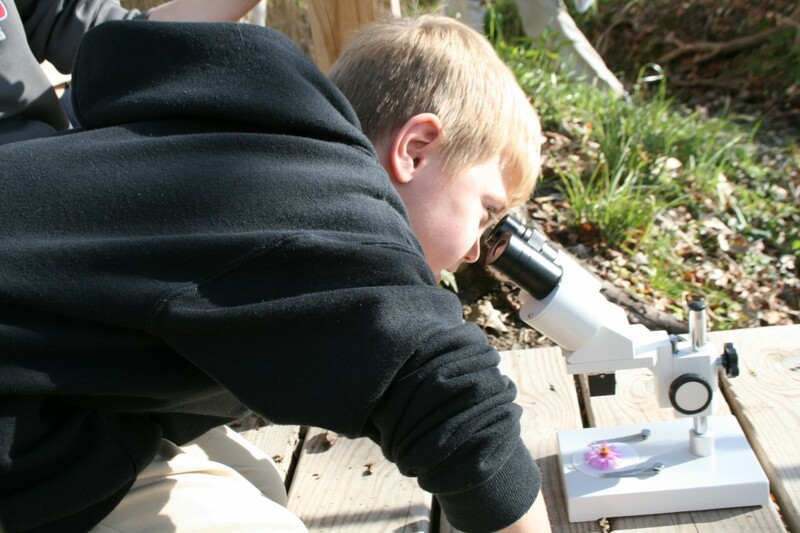 Students use real-life settings like our telescope and outdoor classroom/garden for discovery. 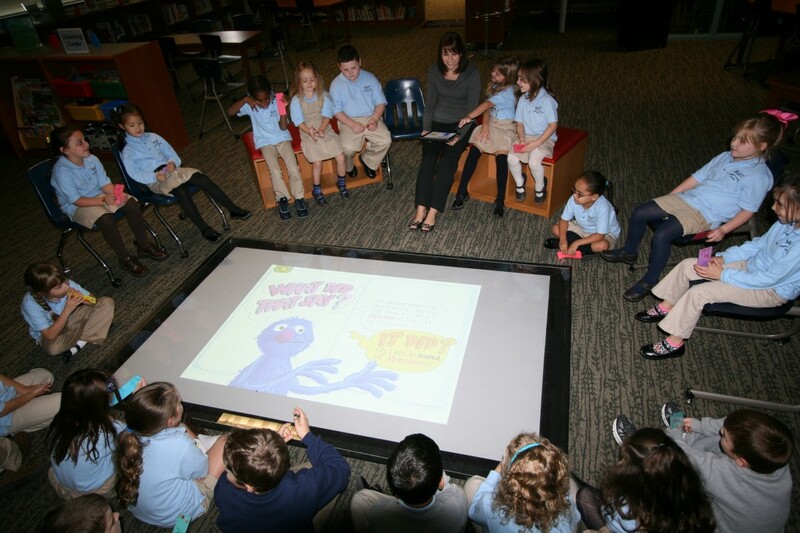 Technology is embedded into every class no matter the subject or grade level. 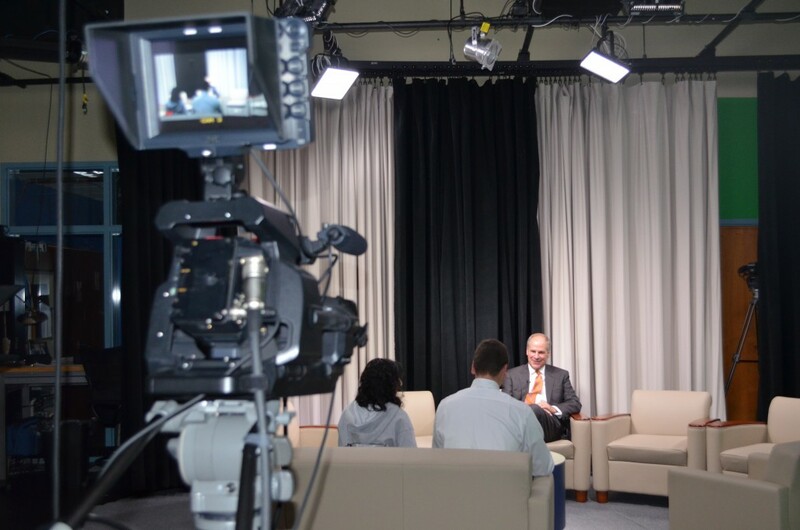 Keystones to our technology curriculum include our iPad K-12 initiative, High School iPad 1:1 pilot program, use of Promethean tools, Apple TVs for broadcasting iPads to larger displays, web 2.0 tools, 3D printer, robotics equipment, HD video equipment, and professional grade software. Robotics starts early in Middle School with an explorative unit in 5th and 6th grade. 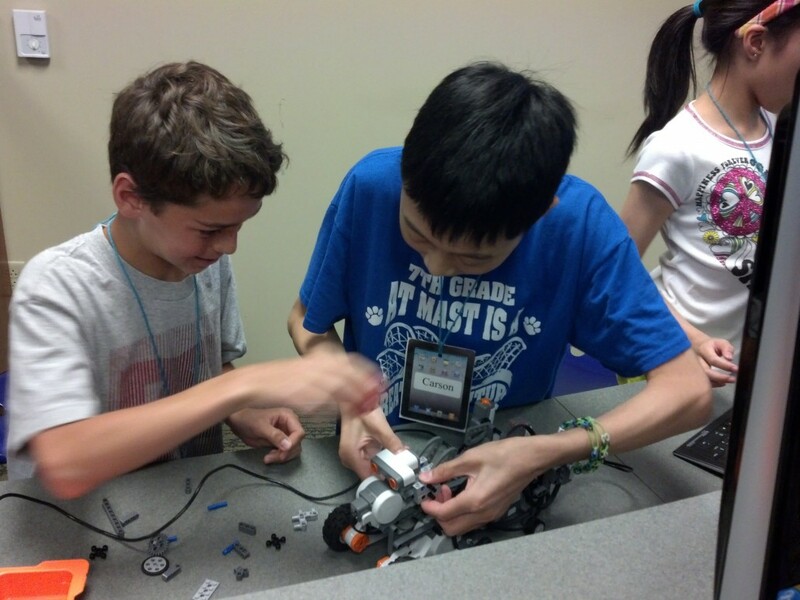 Foundational concepts are incorporated into the Middle School Technology Lab as a precursor to our fully developed High School Robotics program. 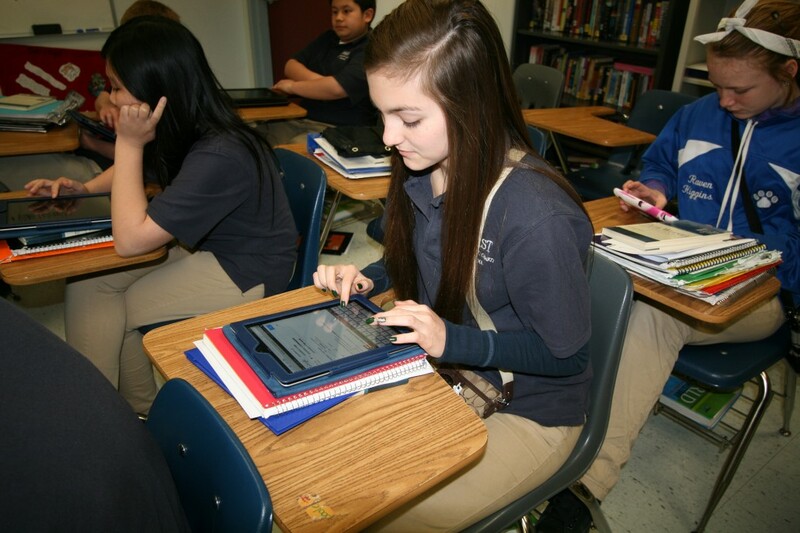 Students use cutting edge technology and devices. Arts at MaST comprise of using professional equipment and technology to create high quality products. Examples include the HD Video Cameras and studio for film production and the 3D printer for the modeling and creation of products. Other art elements include web design, graphic arts, and animation. Mathematics at MaST begins with foundational Math courses and expands to include more specialized Math-related programs such as engineering, computer coding, and robotics. Students encounter a standards driven curriculum with an application to real life situations and industries.